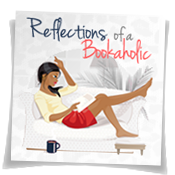 Reflections of a Bookaholic: I'm Gonna Do It. I'm Going To Ask. I'm Gonna Do It. I'm Going To Ask. I will say and have always said Gone with the Wind. 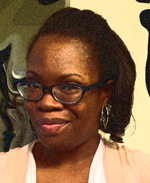 But if I had to pick my favorite for this year, I really just can't decide quite yet. Maybe Unwind. Maybe Falling Together. Maybe Daughter of Smoke and Bone. Oh. Maybe Delirium. Crap. This is hard. 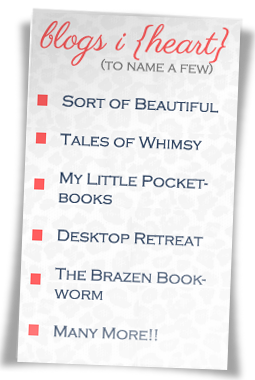 I haven't read any of those and Gone With The Wind is on my DNF list. It is always hard to pick a favorite. That is why I pick a couple for the year and limit myself to three but it still ends up difficult. It is hard. I think pick a top 3 makes it a bit easier. Days of Blood and Starlight (which I suggest you read ASAP) and Under the Never Sky. Oh and even though I read this yesterday, Forbidden by Tabitha Suzuma will always have a special place in my heart. There was something about this year where there were some magical reads. I'm hoping 2013 brings more of the same. I can't wait to get to Days of Blood and Starlight. I'm waiting for my library to get it. Wait... I think I have that one. I'm going to go see. And The Raven Boys is on my list. My favorite book of all time is Pride and Prejudice but my favorite read this year was Code Name Verity by Elizabeth Wein; I've recommended it to several people and they've come away also raving about how excellent it is. It sounds familiar. It might be on my list. I need to check my library. It is so hard to pick. Gosh - I cannot pick one favorite from this year. I plan on doing a list of 10, but 3 of the top of my head - Daughter of Smoke & Bone, The Scorpio races & Mistress of Rome. I'm about to read The Scorpio Races soon. I'm glad to see it made your list. I have Anna Dressed in Blood but I need to look into the other one. Ah, so hard! 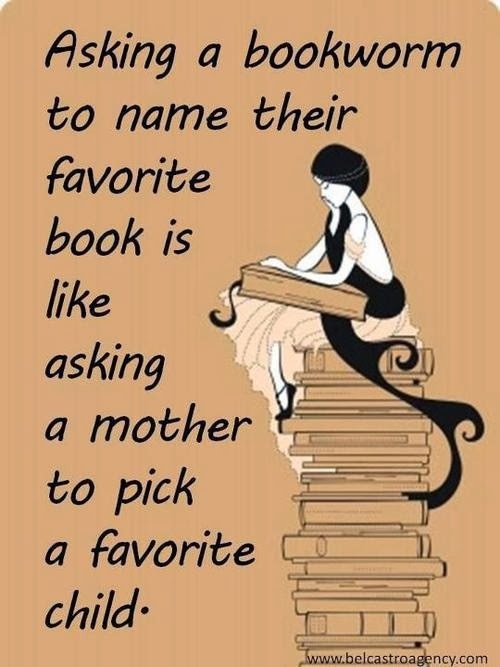 The first one that comes to mind is Inkheart by Cornelia Funke. Let's go with that! It is hard! You did well though. You go it down to one.